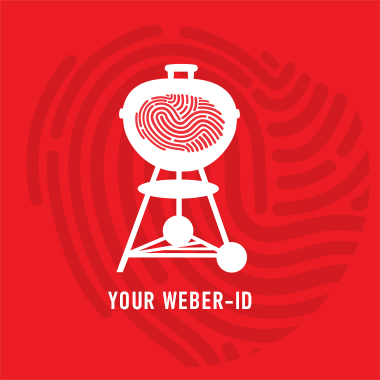 Barbecue beyond your patio. 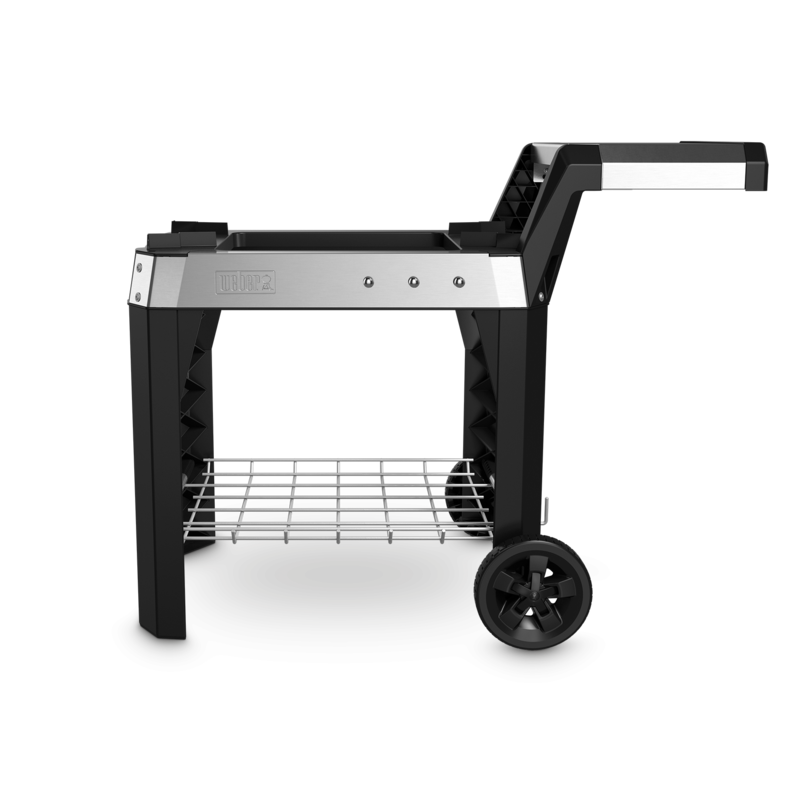 The portable cart is designed to make barbecuing on-the-go as easy as flipping a burger. 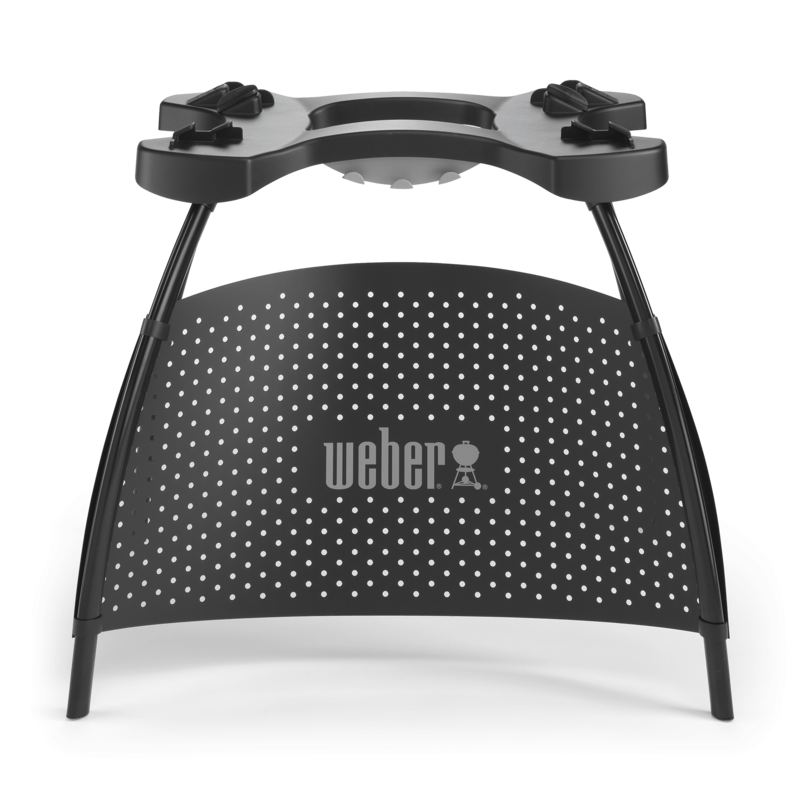 Place your Q barbecue on to the cart and use it as a stationary stand that sits at the optimal cooking height. 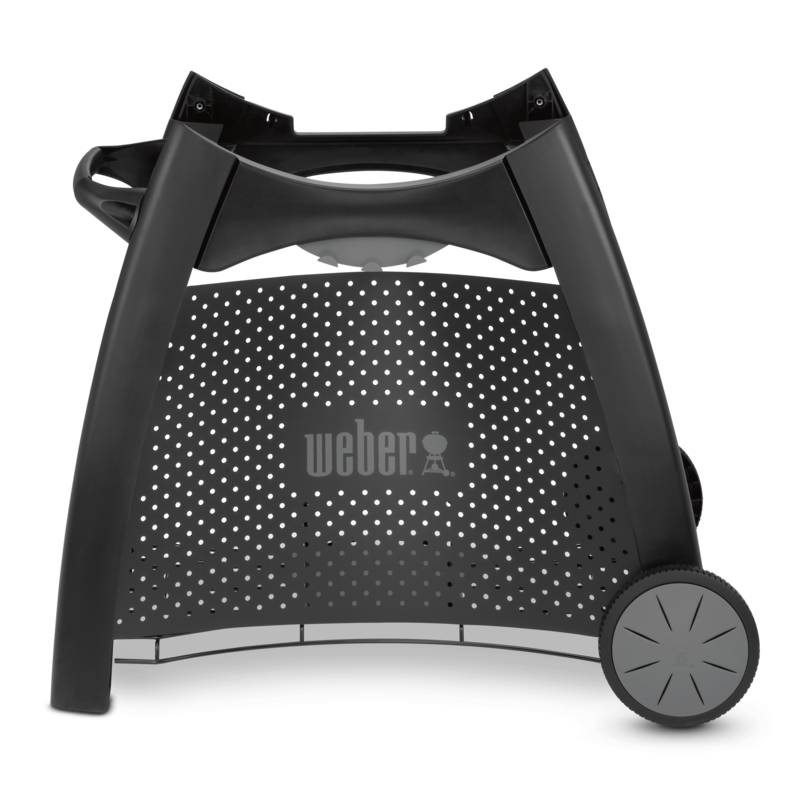 When you’re ready to take your barbecuing adventures on the road, simply fold it down and roll it to your car or straight on to the beach.